Achieve mobile-responsiveness for the 41 Magento default Email Templates for better display and presentation using Magento 2 email templates. 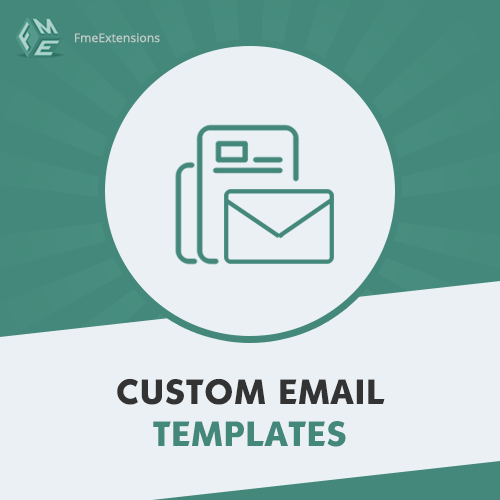 Select any of the 3 themes for beautifying transactional emails. You can choose Blue Lagoon, White and Red tux, or Orange Peak. You can provide social media links to include your business profiles in the email content for maximum exposure. In Magento email templates mobile responsive themes further improve the readability of your e mail.